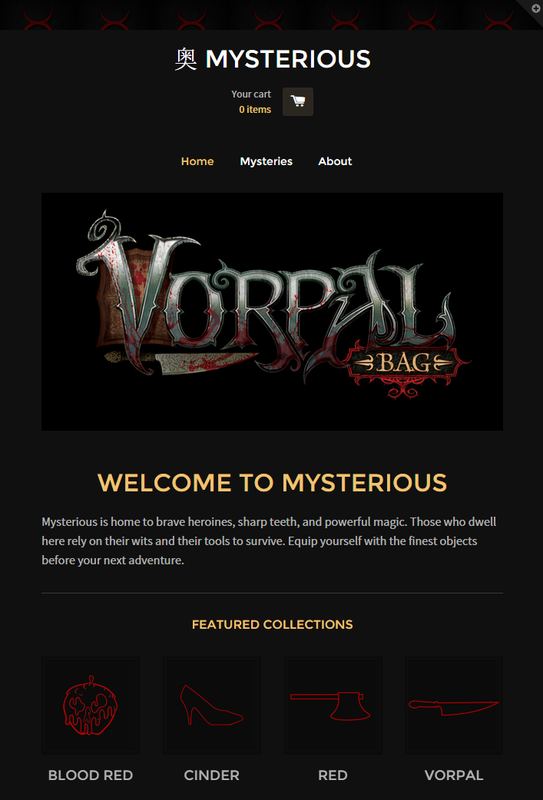 We’ve just added The Vorpal Purse and Big Teeth Bag to the Mysterious store for pre-notification. 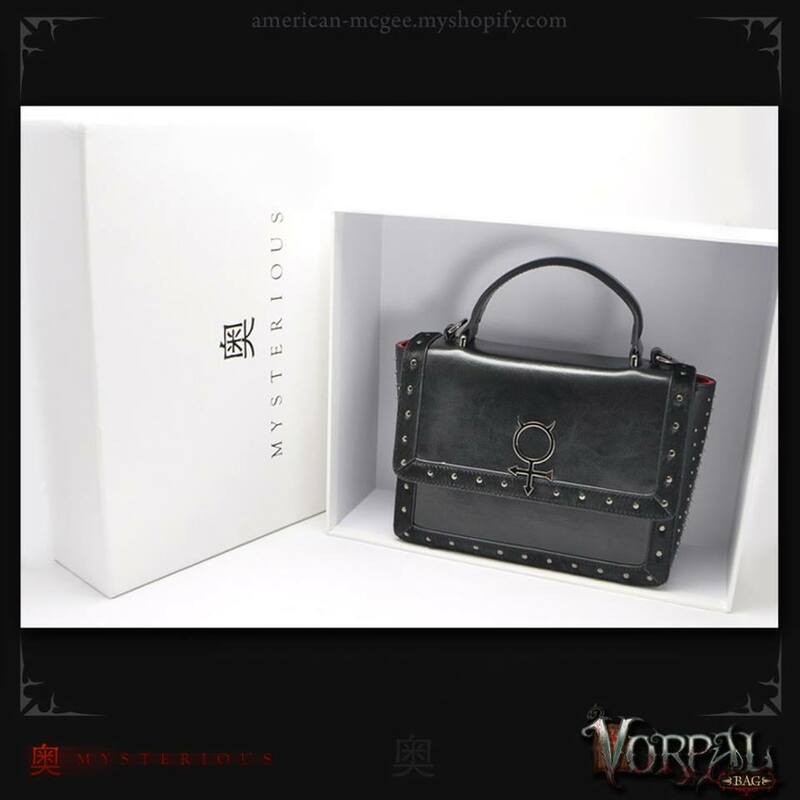 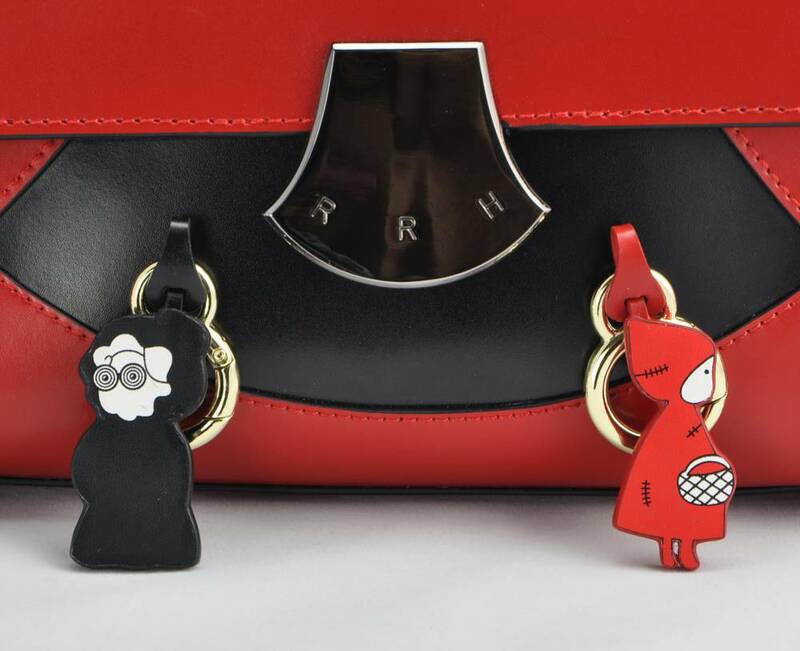 That means you can view lots of photos, read details about these two bags, and sign up to be notified when they go on sale. 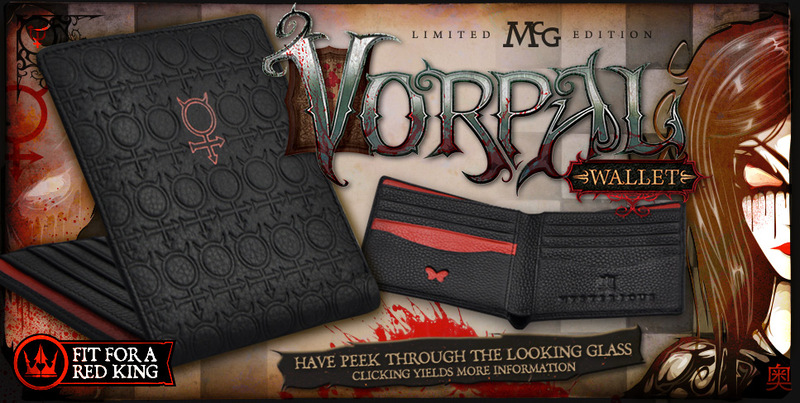 We expect to offer both for sale around mid/late October. 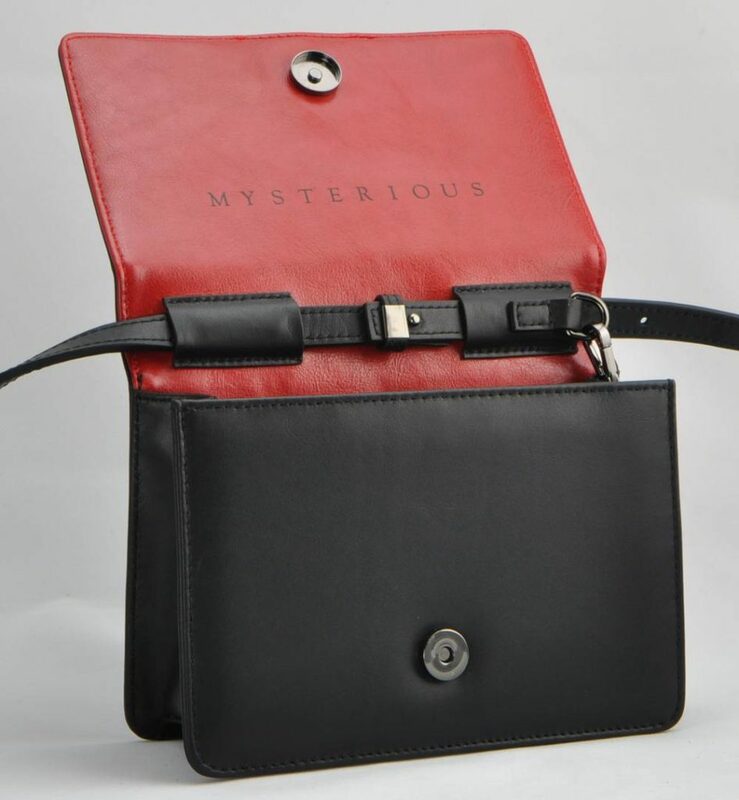 Go to the Mysterious Store to see more about the Big Teeth Bag. 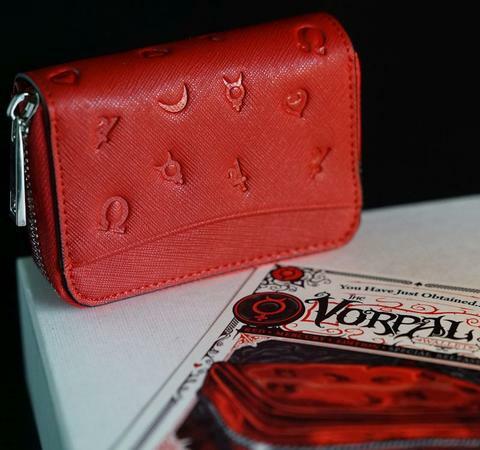 Go to the Mysterious Store to see more about the Vorpal Purse.